802.11 b/g/n, (2x2), 2.4 GHz WiFi + Bluetooth® 4. 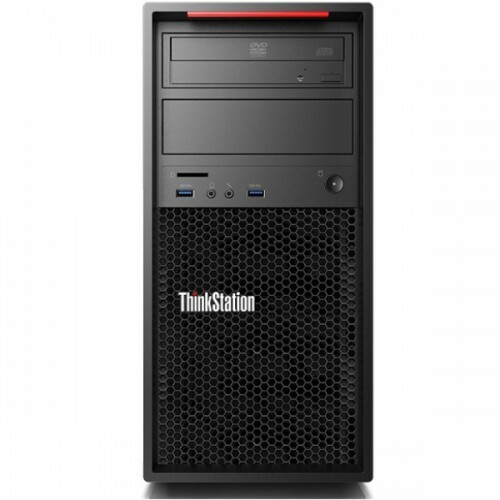 Lenovo Lenovo ThinkStation P320 with Intel Xeon E3 1245v6 Processor having 3.70 GHz base and 4.10 GHz turbo frequency, 8M smart cache and 8GB DDR4 RAM is an essential enterprise desktop that also contains 1 TB storage to ensure greater workability. It has NVIDIA® Quadro® P4000 8GB with great connectivity of USB 3.0, USB 2.0, VGA, DP and wireless 1 x 1 802.1 1b/g/n/ac. In addition, it has Intel® Thunderbolt™ 3 port (front access only), auto sensing standard PSU with 85% efficiency and it has slim DVD Rambo 9mm optical drive. This small size & highly performing setup is well equipped with Lenovo calliope USB mouse & keyboard and high definition 8 channel audio. This business-class performance and low maintenance design comes with 3 years of limited warranty. 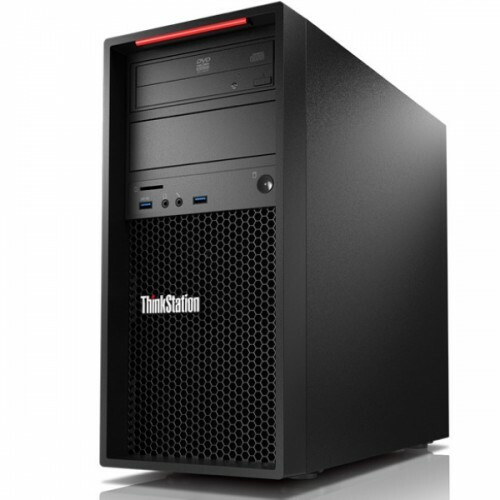 Thinking of purchasing the best Lenovo PC at best price in the market Star Tech would be a perfect choice for you. Our retail operation spreads in all the major cities like Dhaka, Chattagram, Sylhet, Rajshahi & Rangpur. 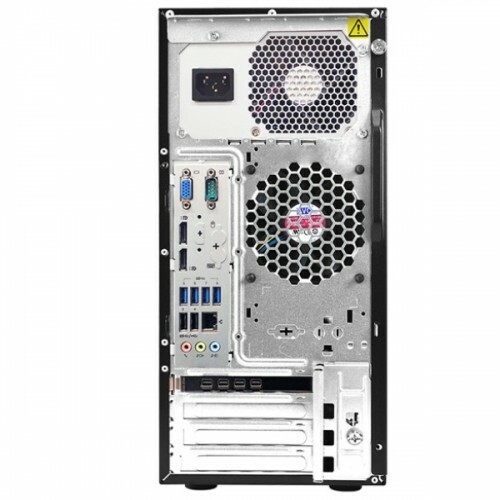 Through online order now you can also buy your desired Brand PC and have the delivery allover Bangladesh.